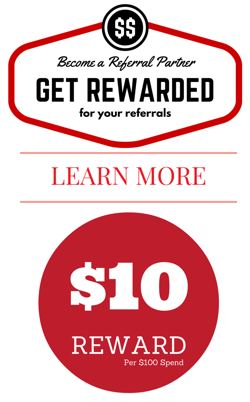 4	stars -	"Review for Solarez Polyester U V Cure Large" Mark Taylor This Solarez Polyester U V Cure Large is the best Repair Materials I have tried. 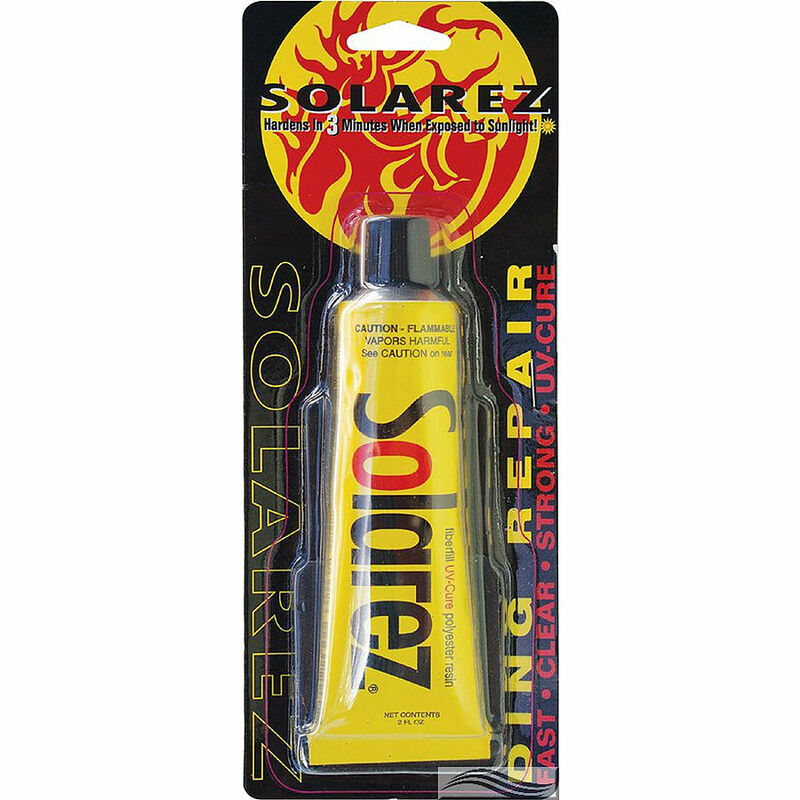 SOLAREZ® repair putty is a mixture of high-strength, fiber reinforced polyester resin and an amazing solar activated catalyst. There is no mixing required, just use it straight from the tube. It gels in 5 Seconds, curing in 3 minutes - but only when exposed to sunlight. Comes with handy sanding pad.